Hugh Sexey CofE Middle School wanted to introduce an online payment system to predominantly increase efficiencies – and they did just that. Going cashless offers peace of mind, as Jenny explains. “The main benefit the school has gained from introducing online payments is the amount of time saved which would have otherwise been spent on issuing receipts and processing small payments. There are different approaches you can take when it comes to getting parents on board; it’s something that requires some encouragement. “We took a supportive approach with parents and have always offered to talk them through the sign-up process, or invited them into school to do so,” Jenny says. 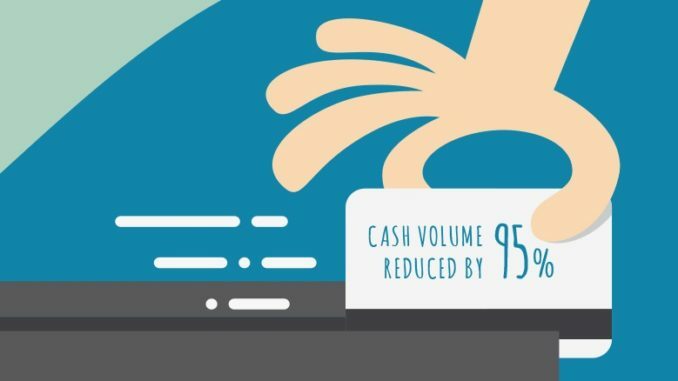 Depending on your school’s plan and objectives regarding online payments there are different approaches to take when it comes to going cashless. Jenny offers her advice, “If you are able to take a firm stance, and say no cash payments in school from a specific date, I would recommend this, otherwise you have two systems to operate and record keeping can become onerous. Get your FREE white paper & cashless checklist today!